SKU: SC/aa097. 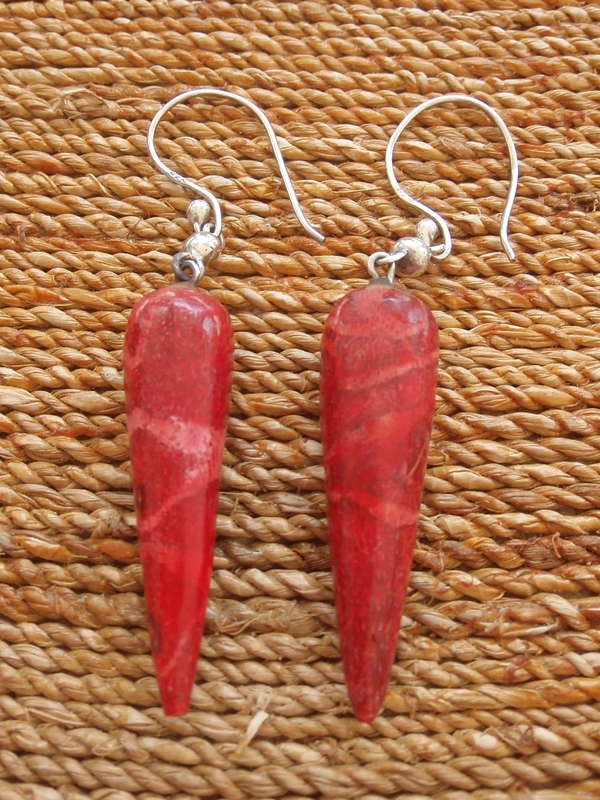 Categories: Earrings, Red Coral Sponge. 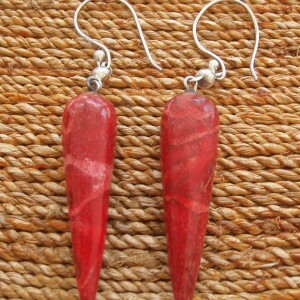 Simply natural, these Red Sponge Coral Pointing Drop Earrings are really quite beautiful. 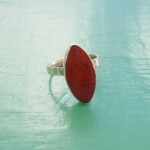 Worn on their own or paired with one of Silver Chelles’ Red Sponge Coral Pendants they look amazing.